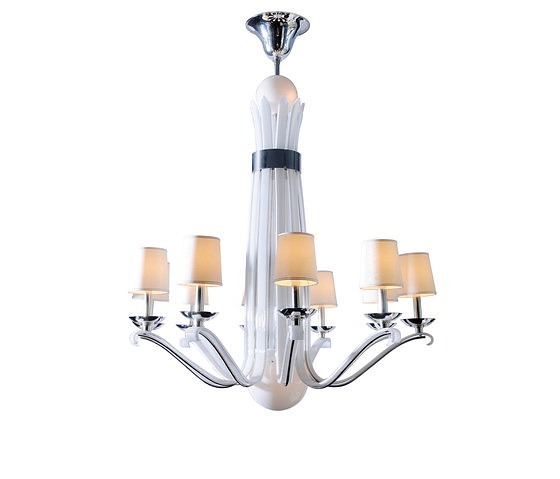 Pierre-Yves Rochon has always considered chandeliers as its favorite decorative elements for the enchantment it provides. 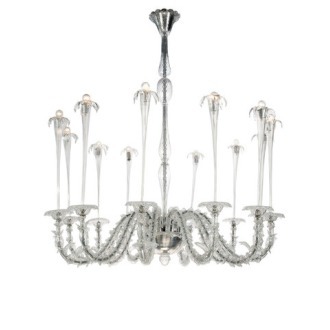 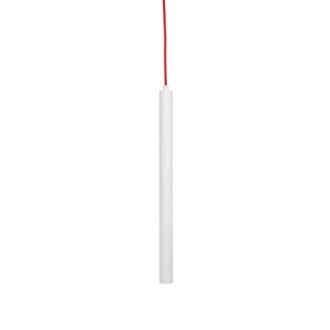 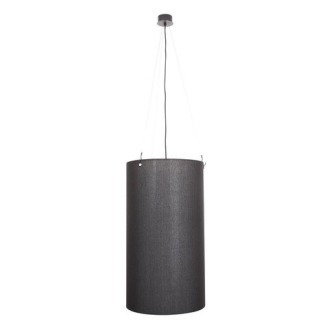 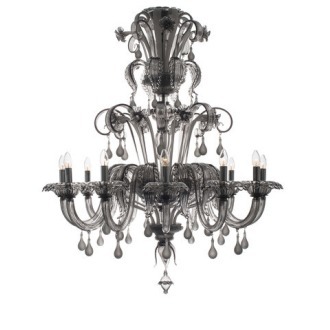 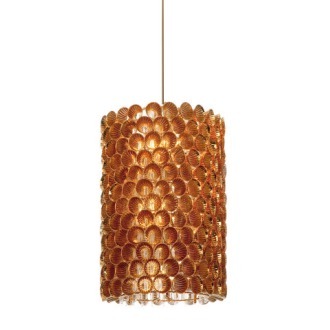 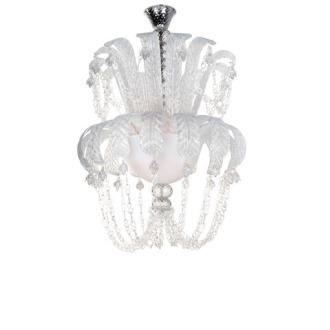 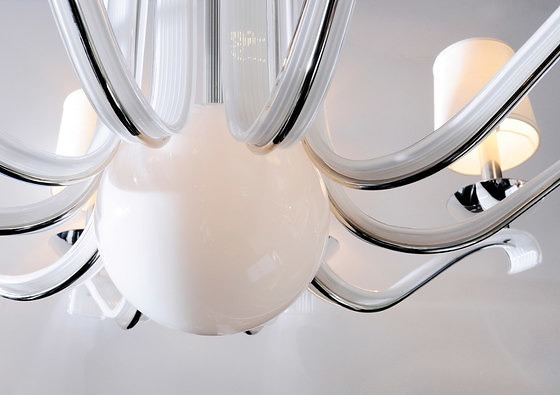 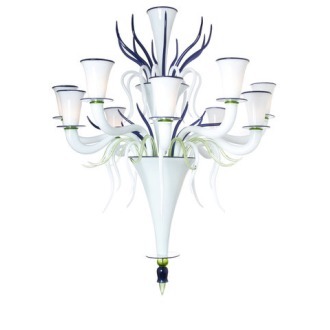 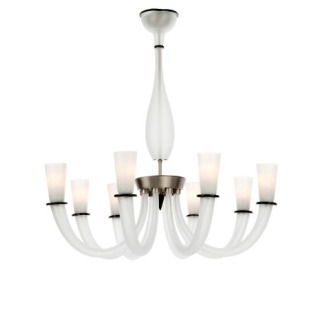 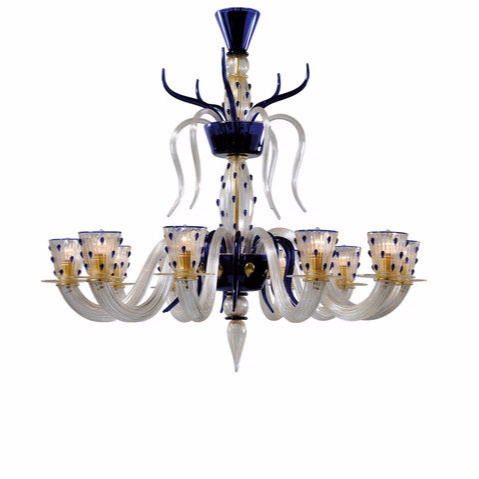 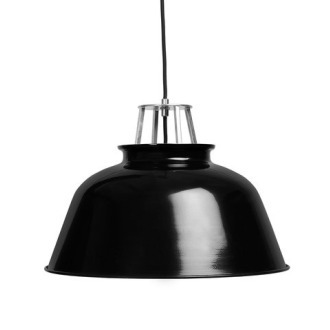 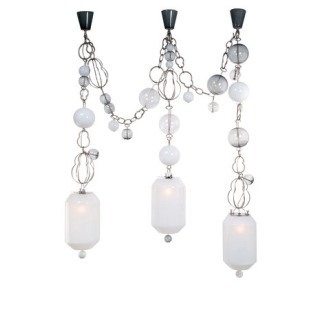 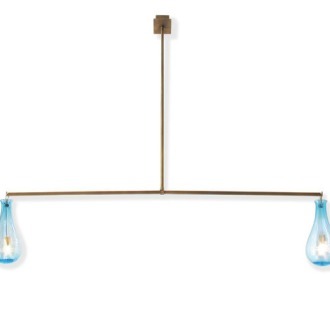 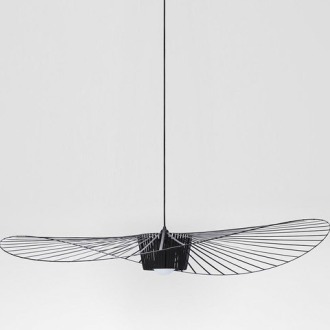 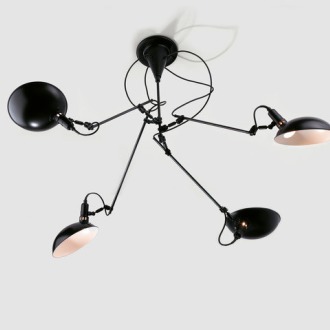 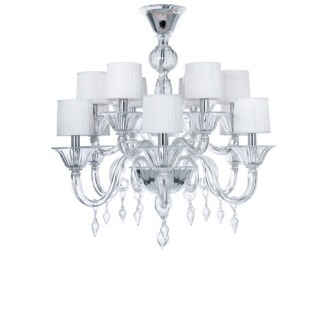 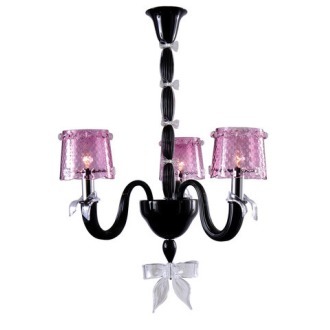 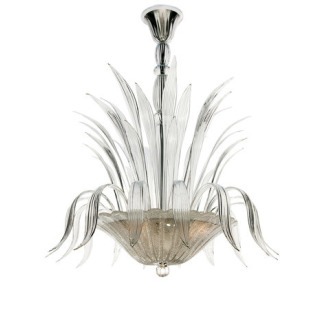 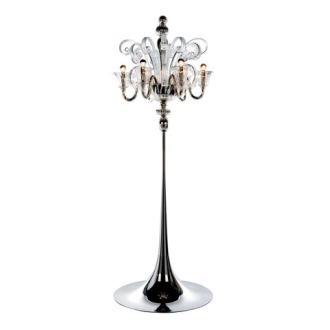 “The Chandelier”consists of Murano glass rods stretched by hand discreetly armed with chrome plated steal. 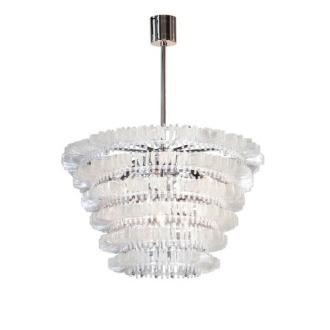 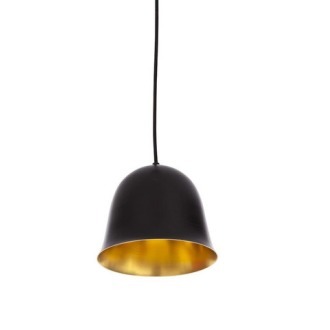 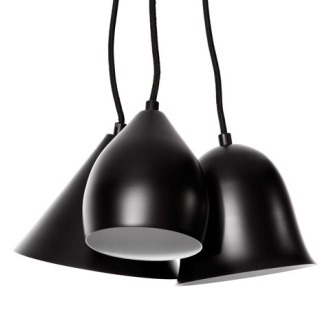 The effect is magnificent and light at the same time.